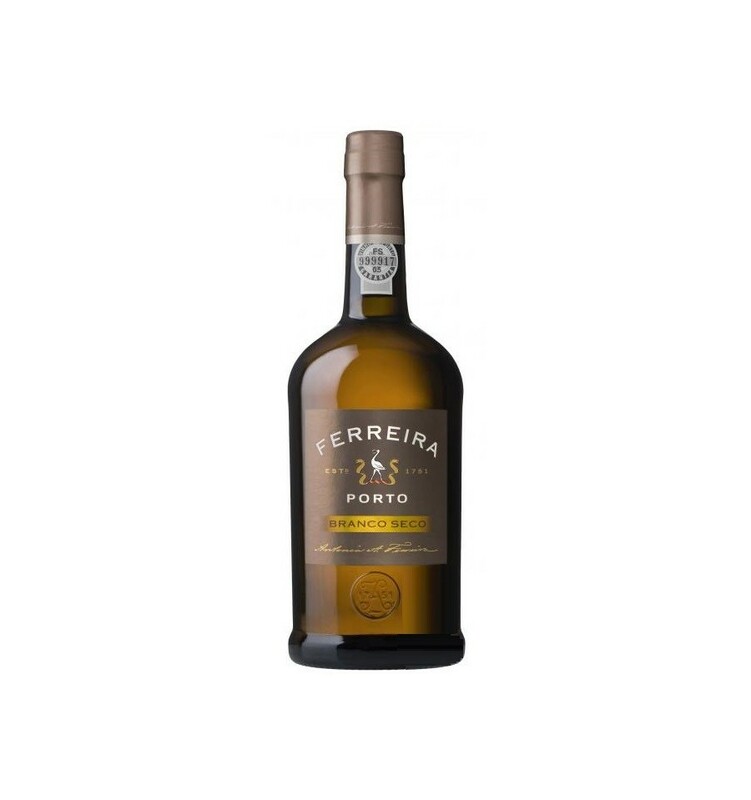 Produced under traditional methods of Port Wine. The fermentation takes place under controlled temperature conditions. 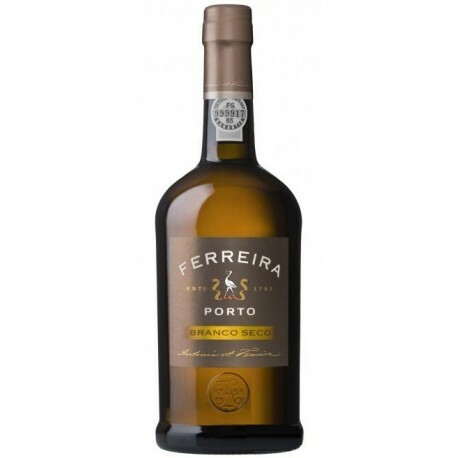 Fermentation is interrupted by the addition ofbrandy at the right moment, to gives the wine the characteristics and style of Ferreira White Dry Port. Aging in hulls. The wines selected are usually aged between 2 and 5 years. Ready to consume. It should be served fresh, between 6ºC-10ºC. Has a brilliant citric colour and the aroma of ripe lemons, dried leaves with a floral touch. Peppery on the palate, austere but not too dry; fresh and crisp.